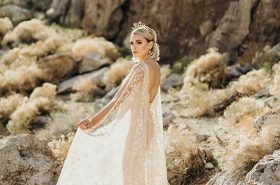 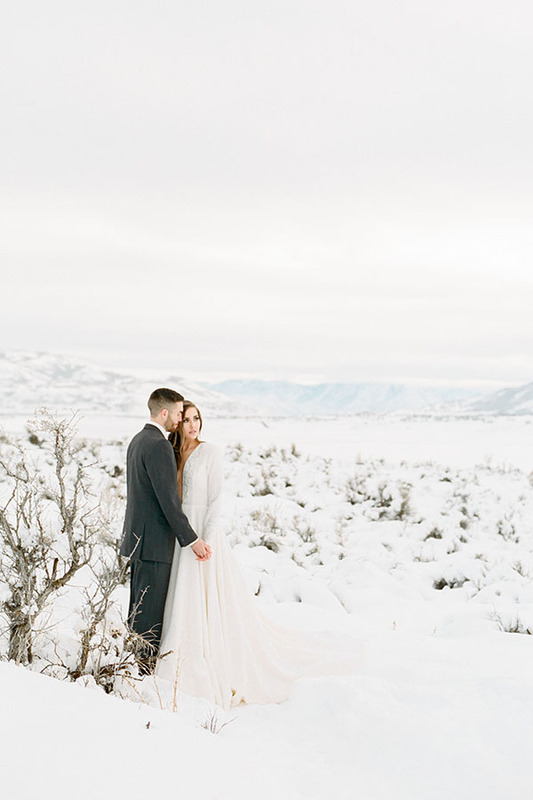 We are smitten kittens over these serene, epic, and regal images. 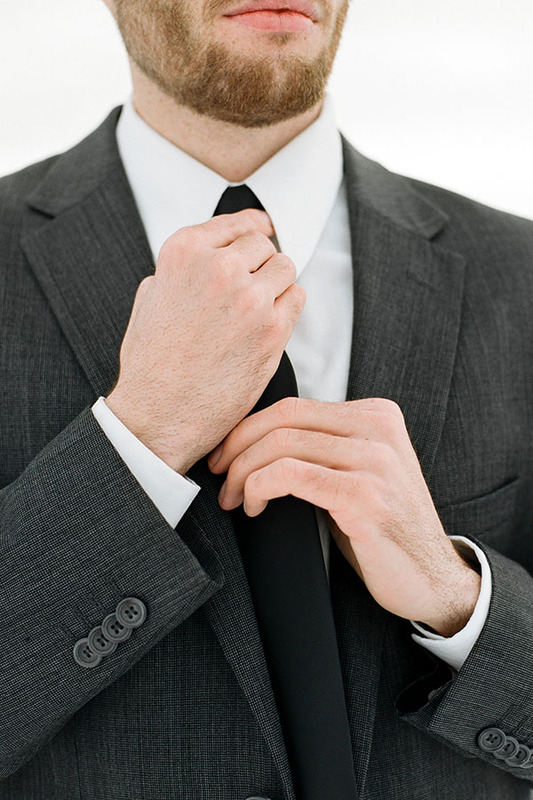 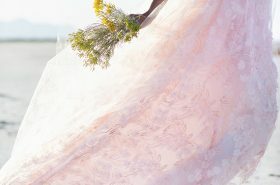 We know you will be, too. 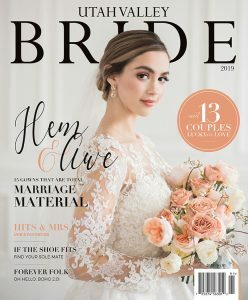 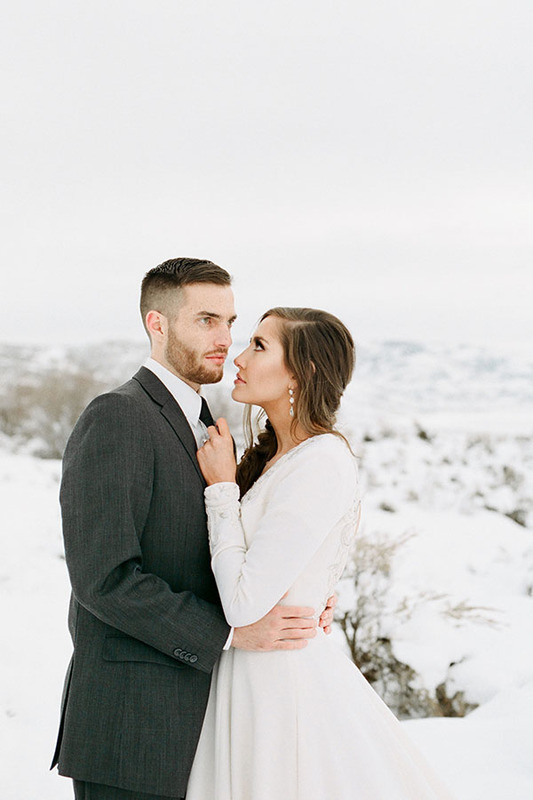 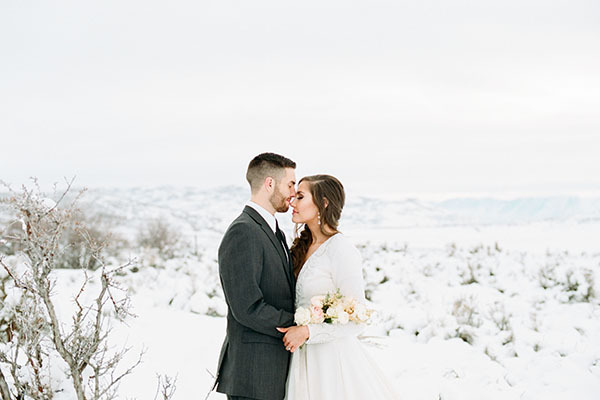 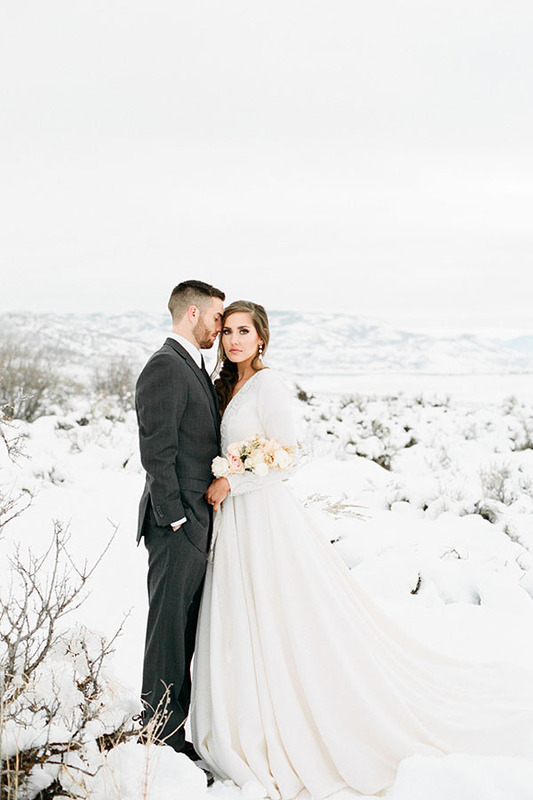 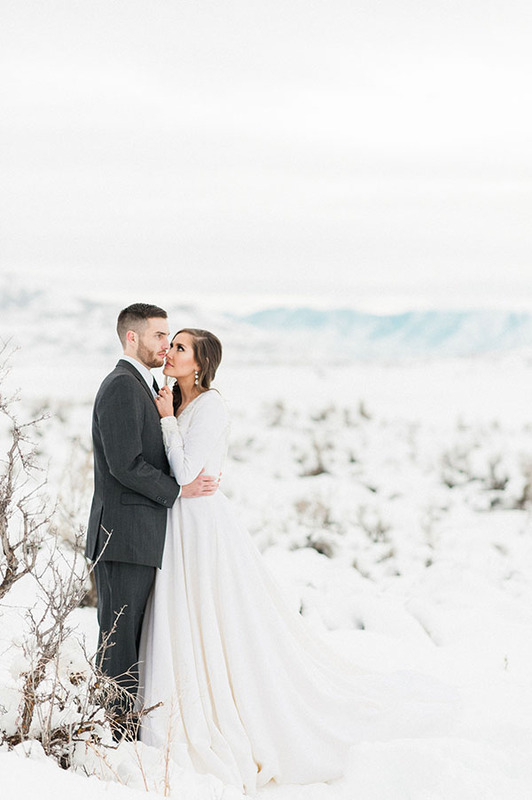 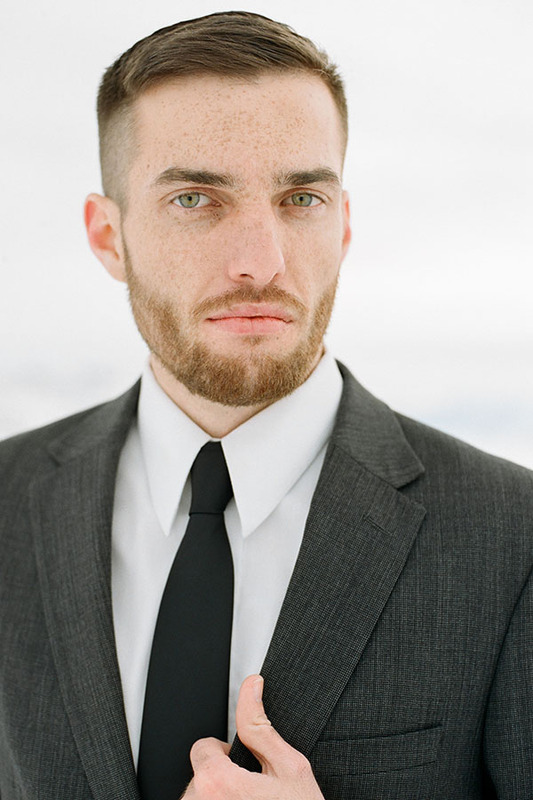 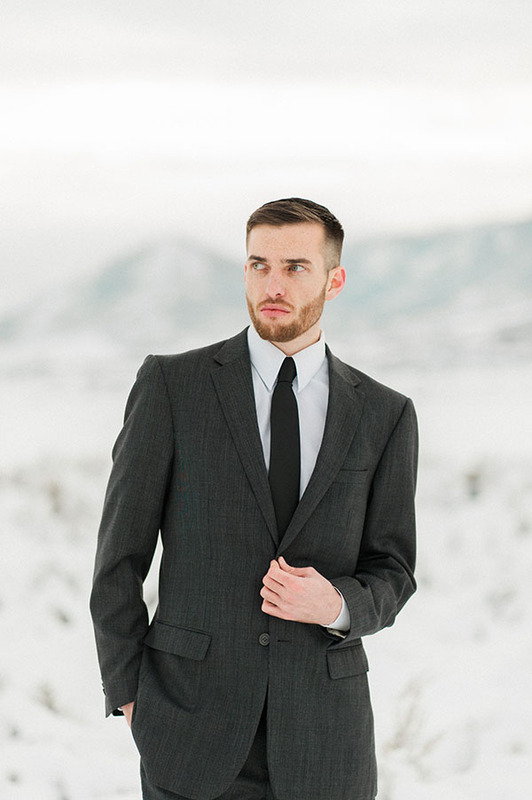 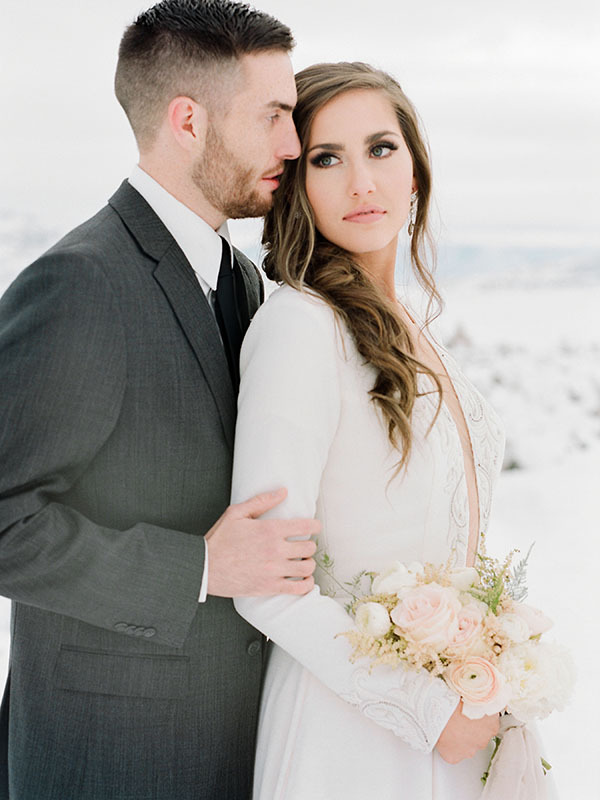 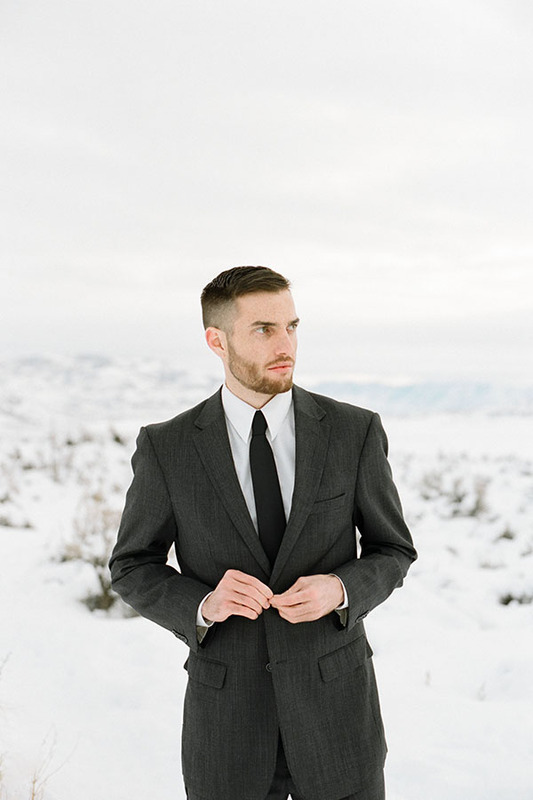 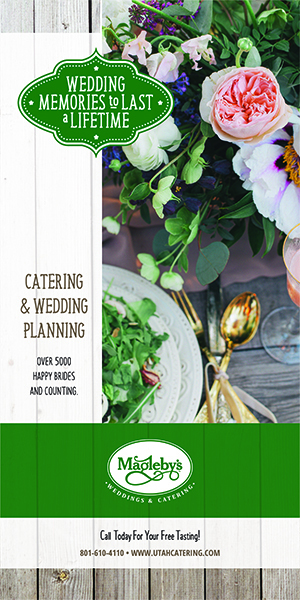 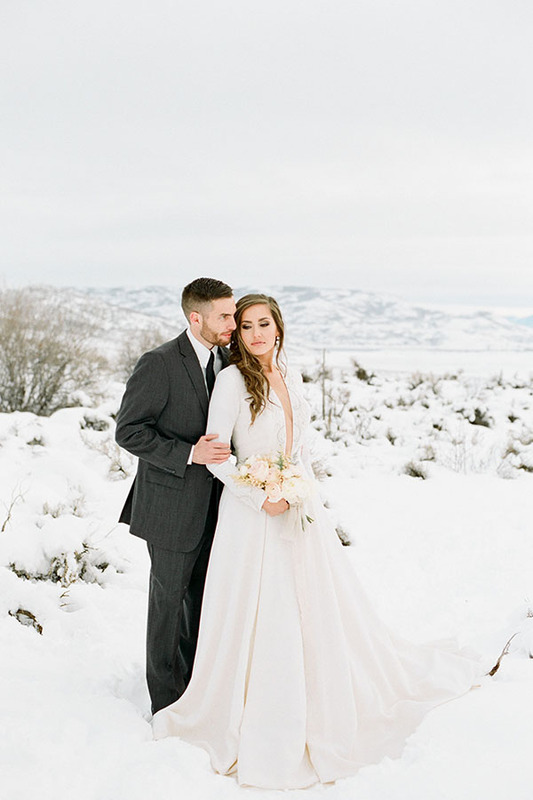 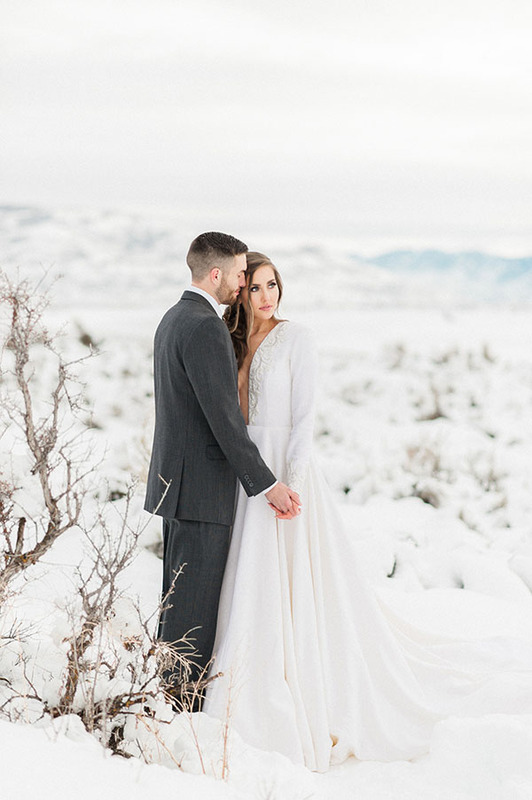 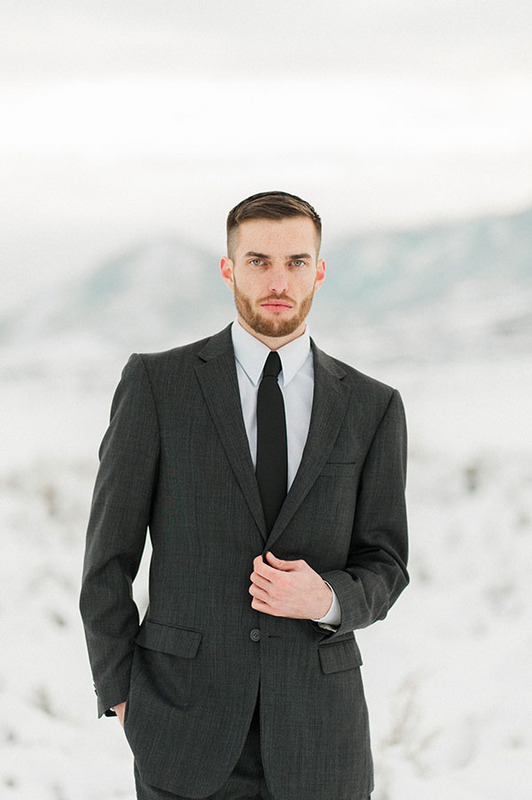 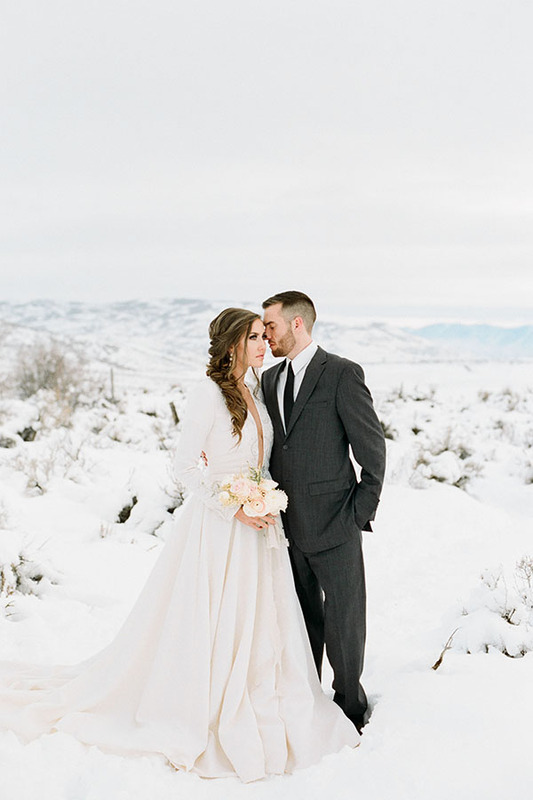 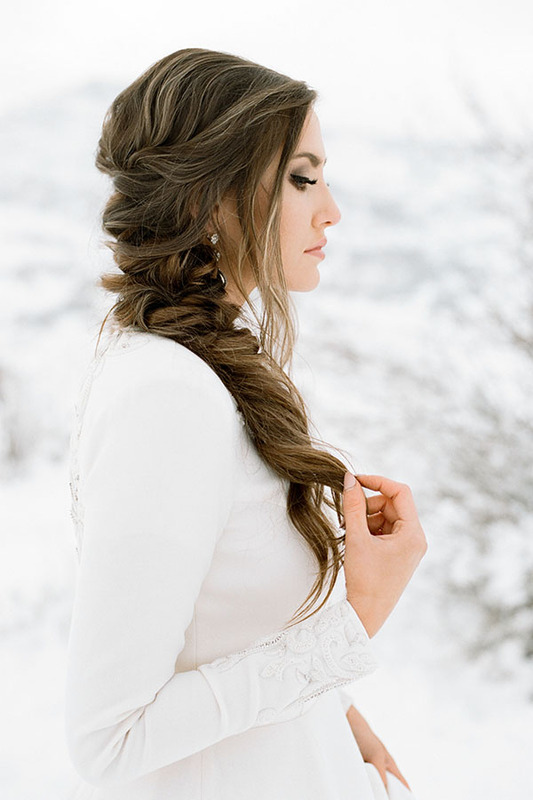 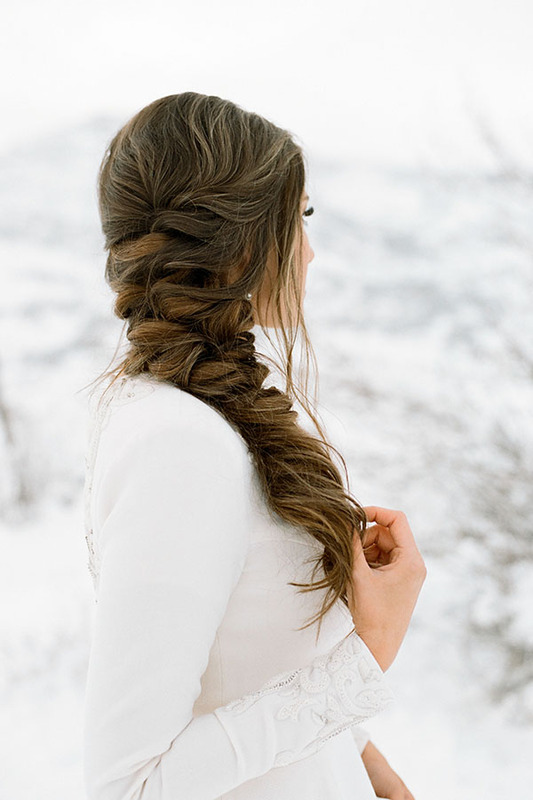 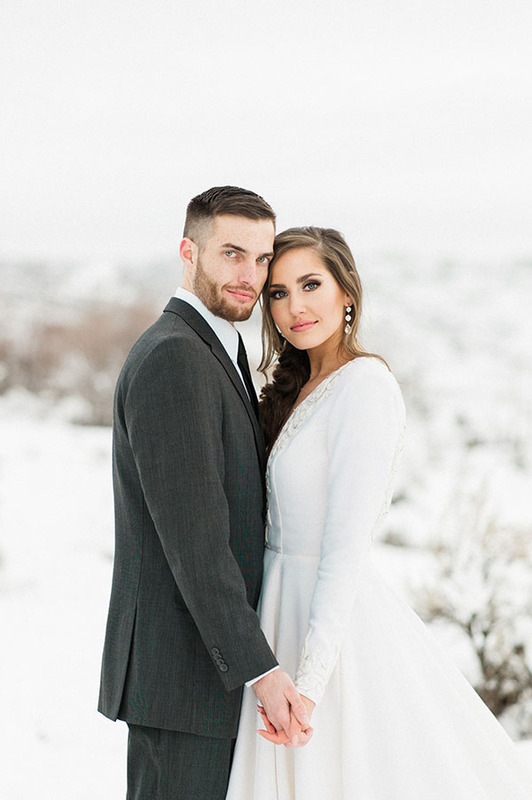 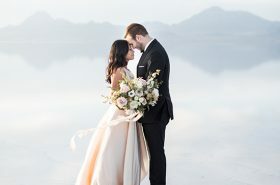 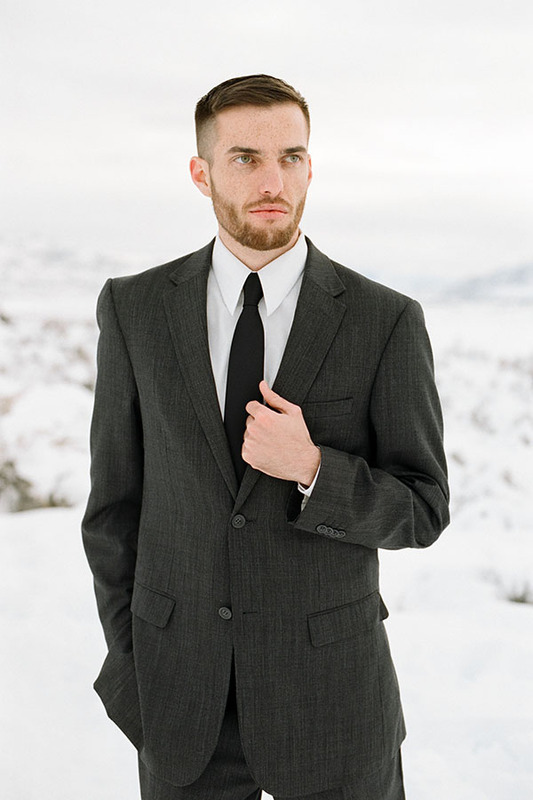 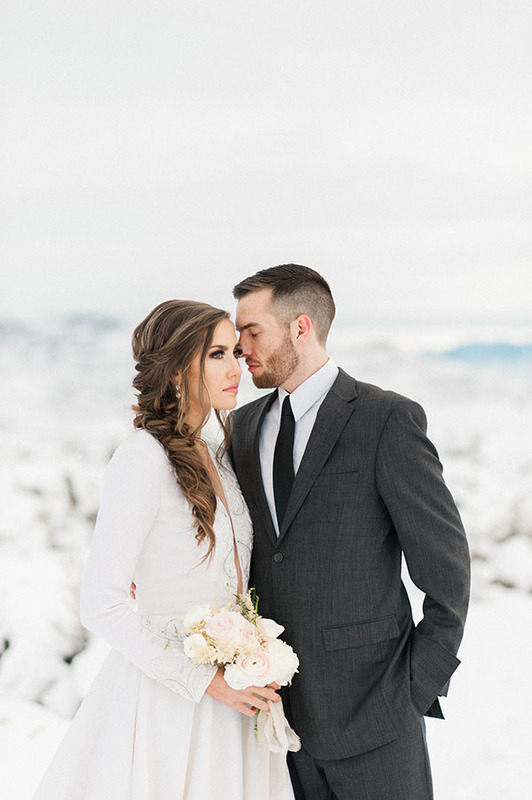 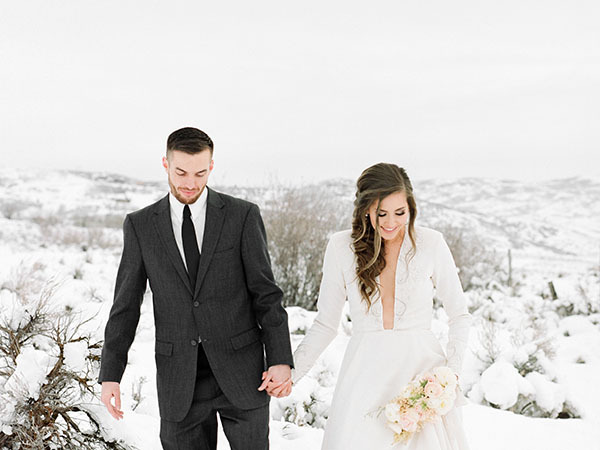 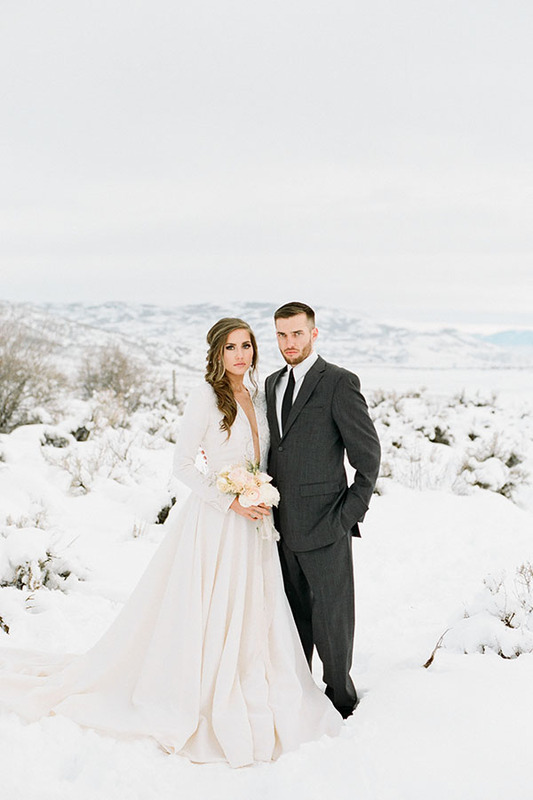 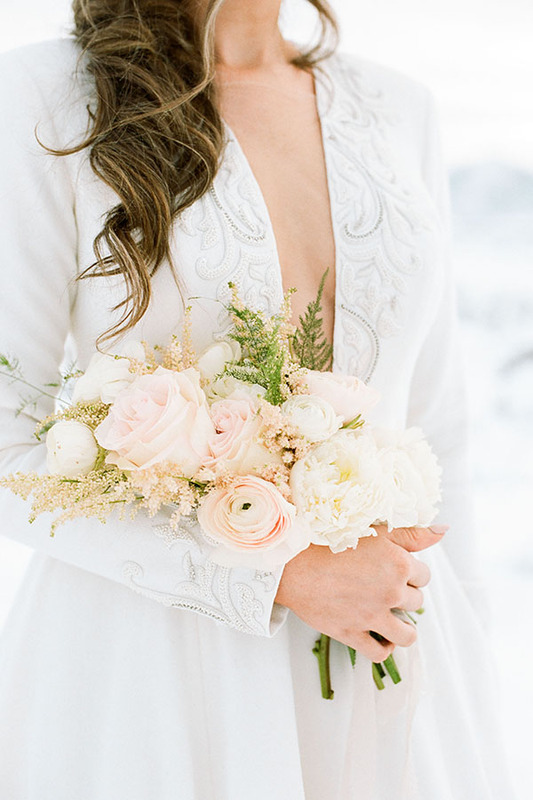 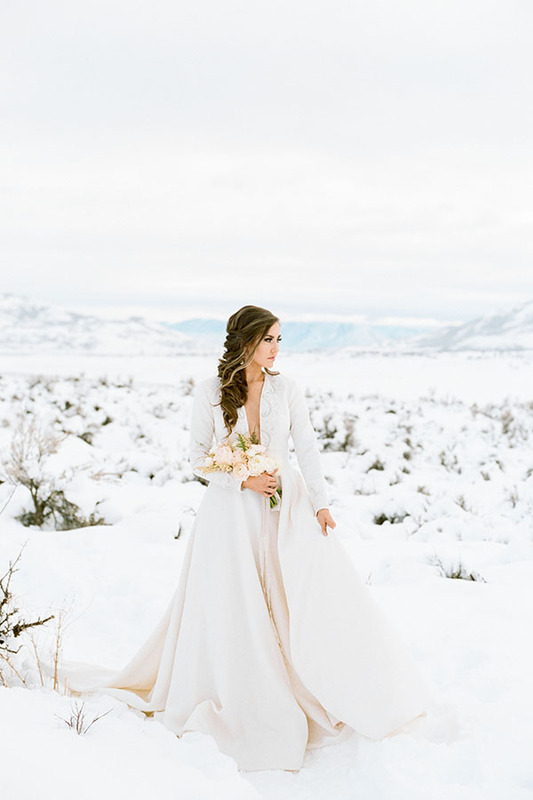 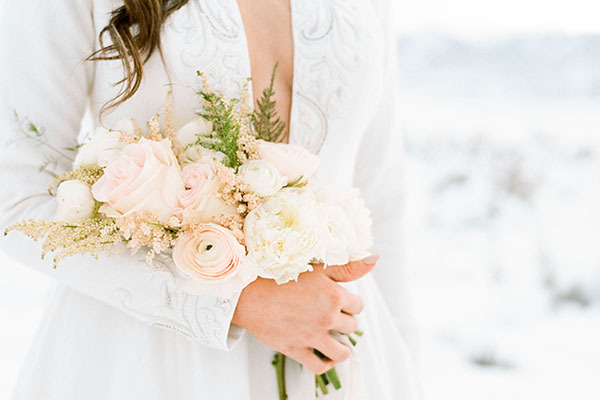 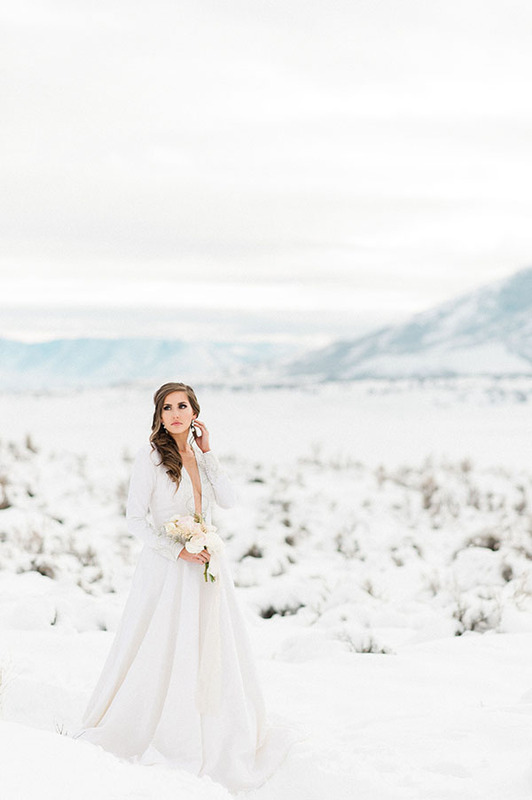 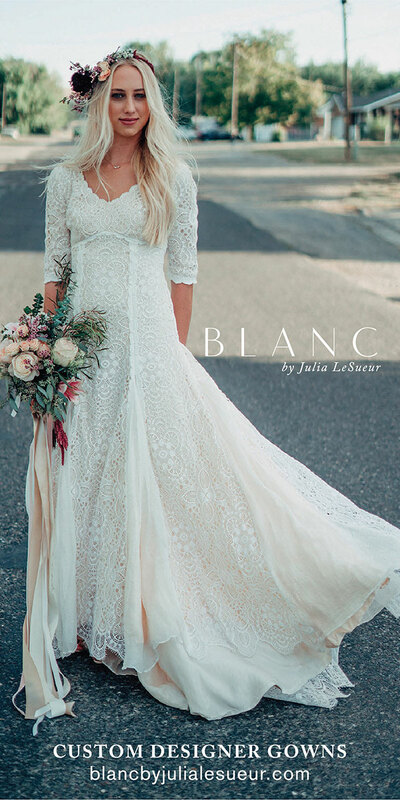 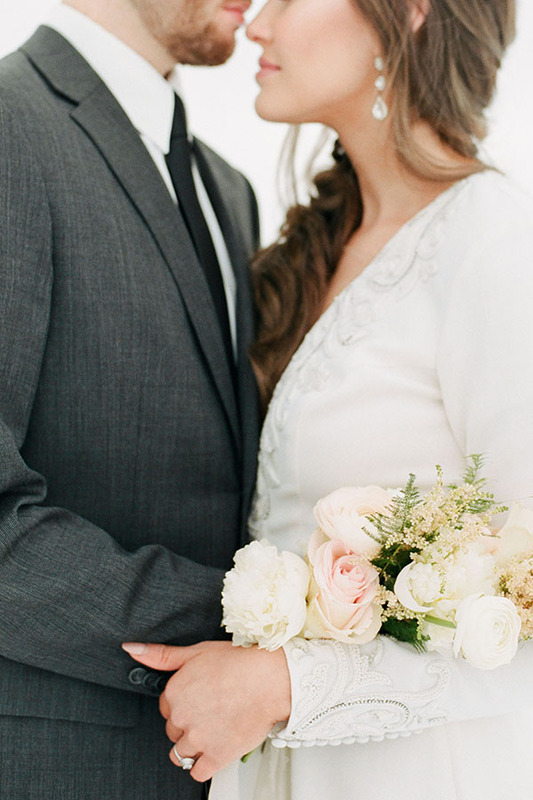 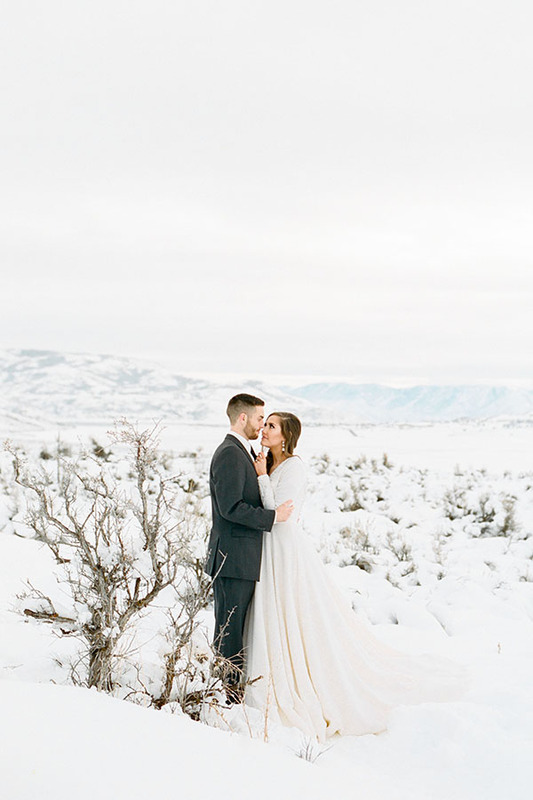 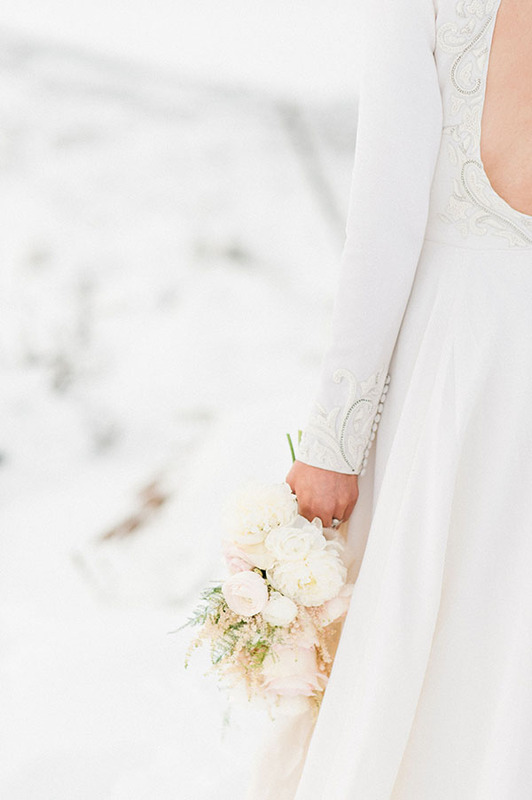 So on this snowy spring day in Utah, come scroll with us and bask in this wedding wonderland.